NUS-USI has published the findings of its student wellbeing survey, providing a clear picture of the current scale of the pressures and challenges faced by the student body in Northern Ireland and the extent to which those pressures impact upon the mental health and wellbeing of students. Over 3,600 students took part in the research, and these findings help to underline the need for stable and sustainable devolved government to deliver on issues that affect citizens. The research and its findings are being published at NUS-USI’s annual conference 2017. Commenting on the findings of the research, NUS-USI President Fergal McFerran said: “These findings are extremely worrying and indicate the very significant level of pressure that students face. With 78% of students surveyed indicating they have experienced mental health worries over the past year; with over half of all respondents not reaching out for any support at all; and a third of which unaware of the support available from their university or college, I have regrettably arrived at the conclusion that if action is not taken immediately we could see a crisis in student mental health and wellbeing in Northern Ireland. That is unacceptable. “Mental health and wellbeing problems can have a profoundly negative impact upon students’ lives. Worryingly, 46% of respondents said that mental health issues had impacted on their quality of life, 44% said that they had impacted upon their studies and grades, and 43% said they had impacted on their relationships. This matter must be addressed urgently through pro-active strategies backed up with the provision of government funding for services. It is essential that we have stable and sustainable devolved government here to enable the delivery of the responsive strategies and investment needed to address this extremely challenging area of mental health. “When asked which factor they believed contributed to any mental health issues they had, 42% of respondents said their course, and 39% said lack of money/financial pressure, and these were the two most chosen responses. Increasing financial support for students was the most chosen response regarding what they believed would address mental health issues facing students, with 63% of respondents choosing this option. The high cost of living, which has increased sizably in recent years, places significant strain on students. That is why we believe it is essential that government acts to try and reduce the level of financial pressure that students face, by working towards scrapping tuition fees and by increasing all forms of student support annually on the basis of inflation. 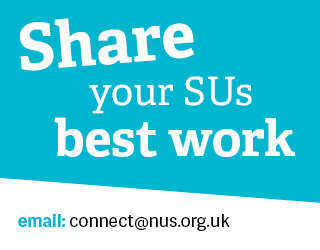 “NUS-USI believes that one of the best ways to address mental health matters amongst students is to provide them with the help and support they need in a location they feel comfortable in. That’s why we believe government should invest directly in students’ unions and institutions themselves specifically to ensure there is greater resource to deliver that specific support on a local level, in a way that is accessible. “The findings also show that significantly more respondents (49%) believe that student mental health in Northern Ireland has deteriorated over the past five years, compared to those who thought it had not (17%). 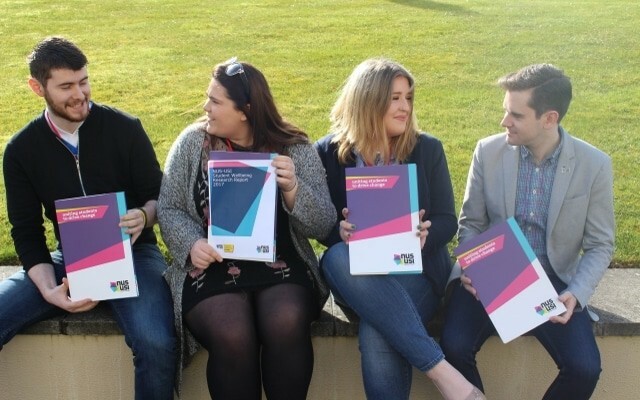 NUS-USI wants to see government delivering a coherent, pro-active strategy to address mental health problems, operating across government departments, which includes specific actions and objectives regarding mental health relating to students and young people.